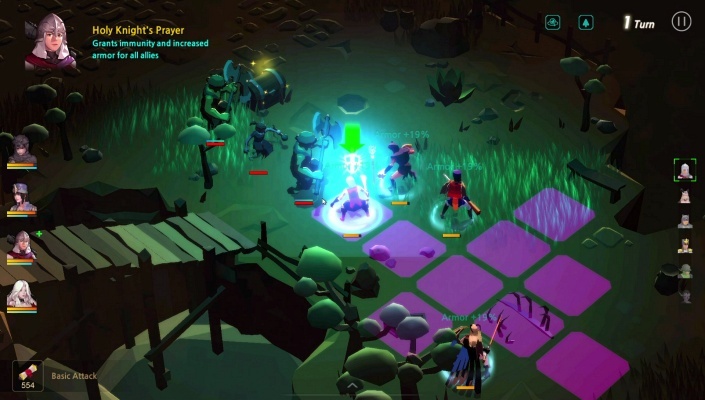 New Trailer Marks the Beginning of Closed Beta. 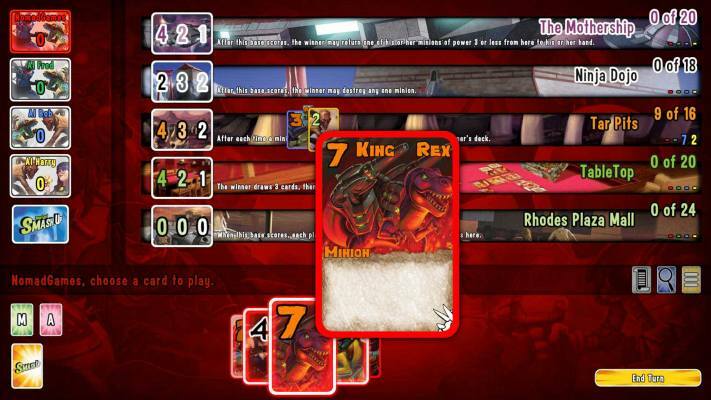 The award winning deck shuffling game is now live on Steam’s Early Access Program! 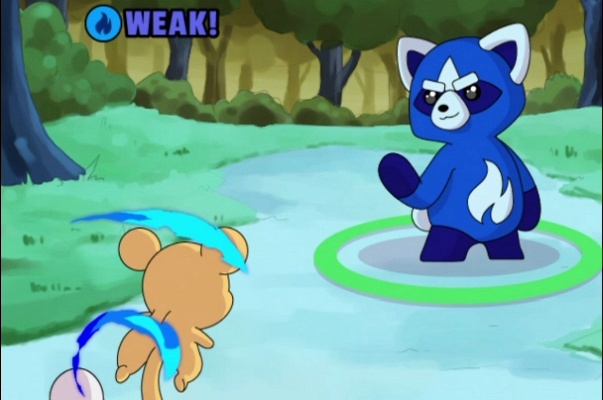 Experience the Unleashed PvP in a Brand-New Video. 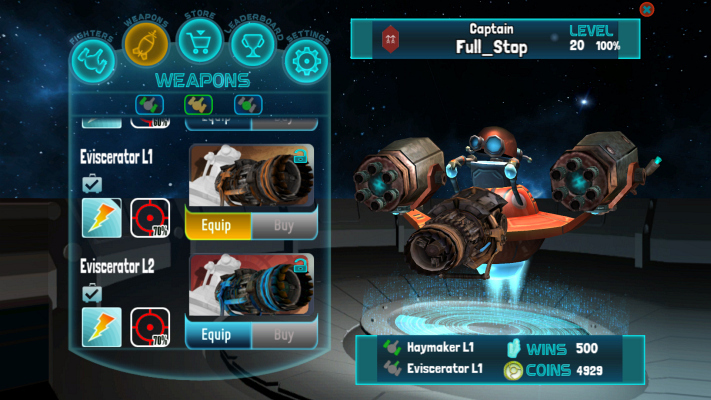 Multiplayer space shooter, Galaxy Combat Wargames achieves gold status. 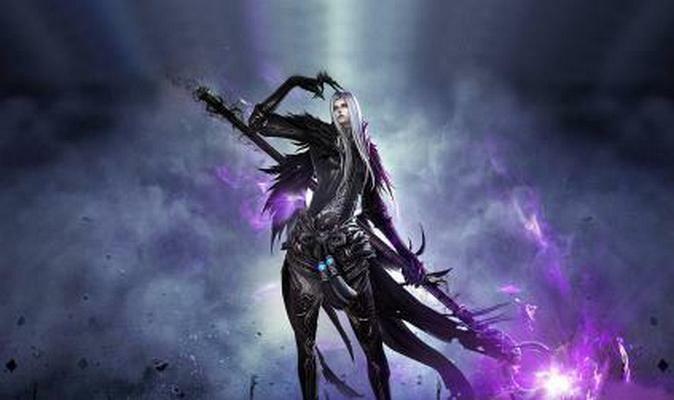 DISCOVER THE ORIGIN STORY OF REVELATION ONLINE’S OCCULTIST CLASS. 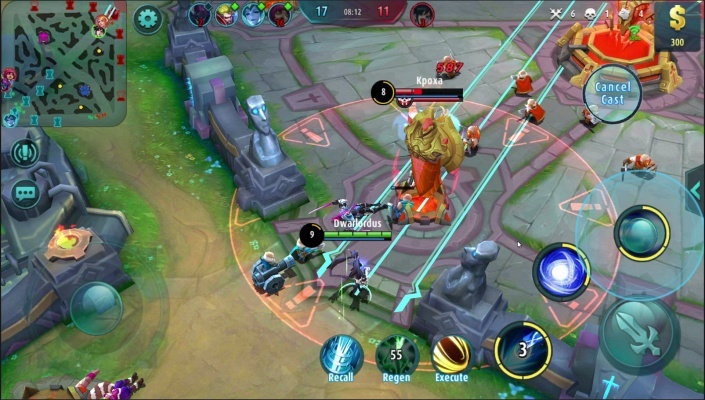 A Magic Rings Themed 3D Mobile MMORPG Eternal Crusade Will Be Published by Ujoy. 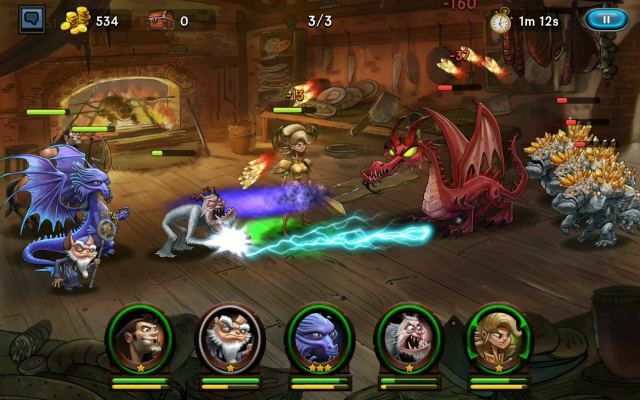 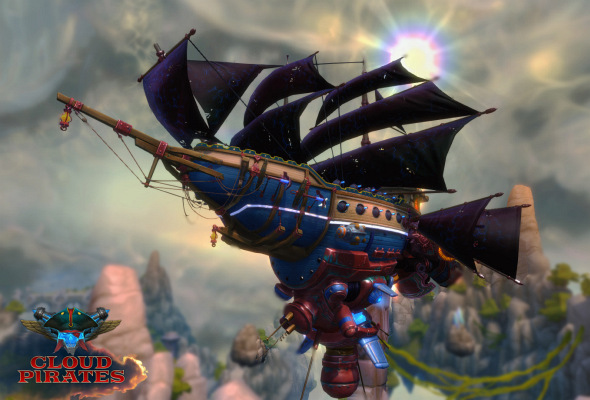 Head start with a Cloud Pirates Founders' Pack, Closed Beta is just around the corner! 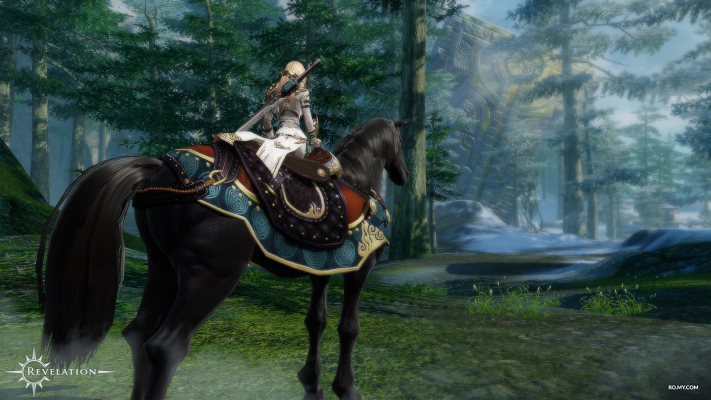 NEW SCREENS AND INFO AVAILABLE FROM MULTIPLAYER SURVIVAL TITLE DARK AND LIGHT. 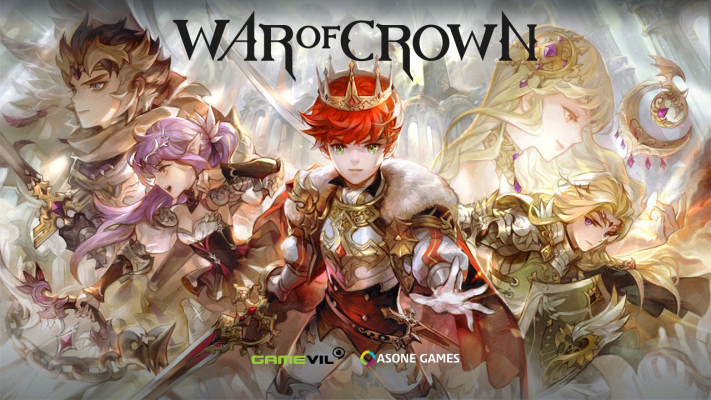 War of Crown's Closed Beta Test Will Start September 28, Preregistration Open. 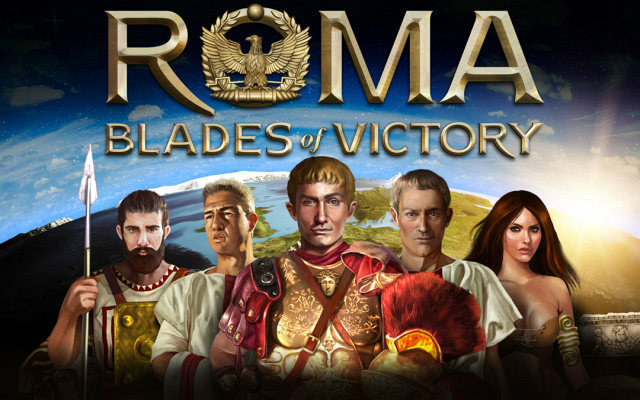 Meet ROMA Blades Of Victory, the New City Building Strategic Epic Game set in Ancient Rome.